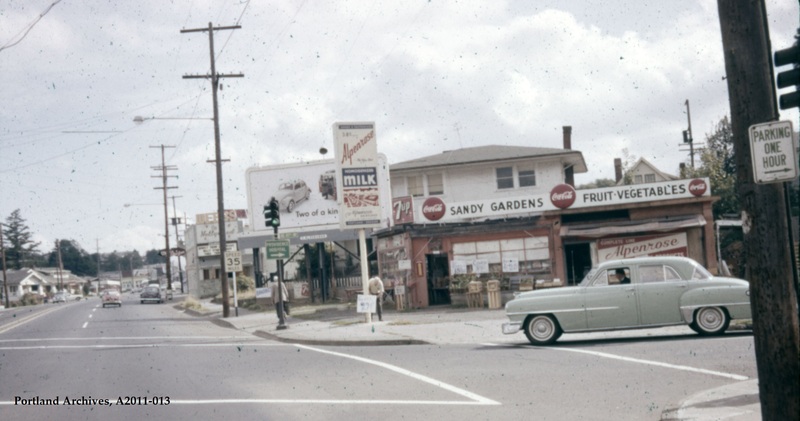 NE Sandy Boulevard near NE 47th Avenue, 1962. 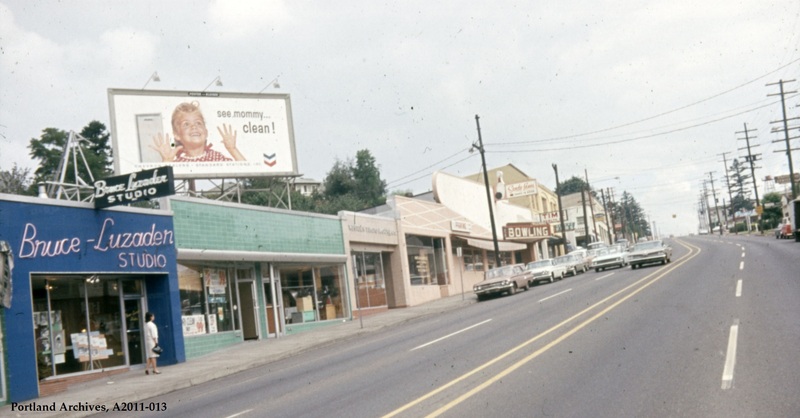 NE Sandy Boulevard near NE 52nd Avenue looking northeast, 1963. 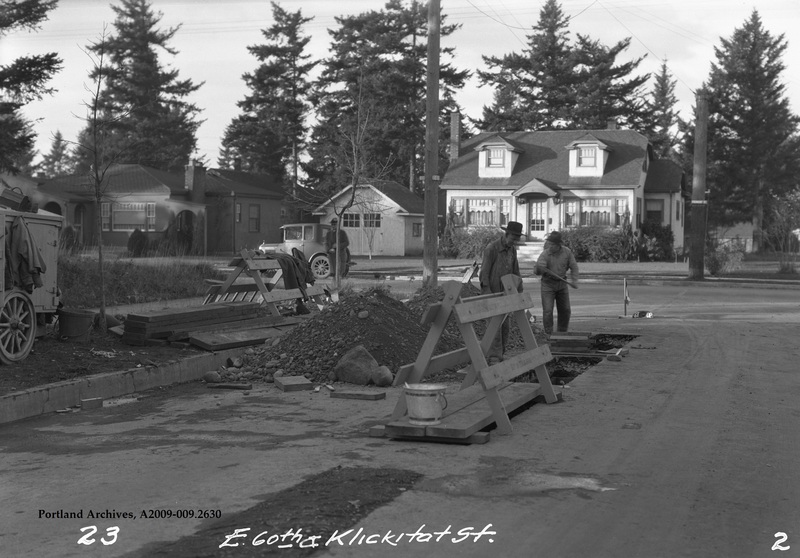 City of Portland (OR) Archives, VZ 303-63 : NE Sandy Blvd near NE 52nd Ave, A2011-013, 1963. NE Sandy Boulevard at NE 51st Avenue looking southwest, 1963. 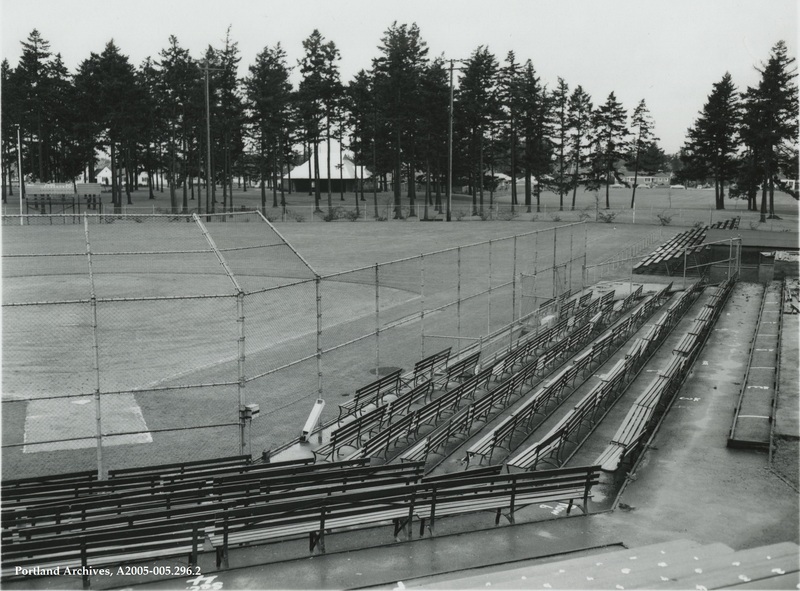 City of Portland (OR) Archives, VZ 147-63 : NE Sandy Blvd near NE 51st Ave, A2011-013, 1963.